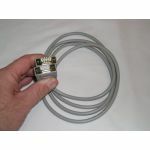 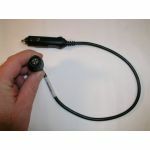 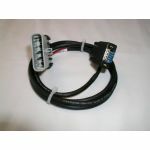 Cable, 9-pin Crossover- DB9MF, 10ft Lg. 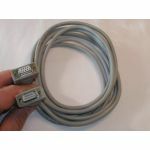 Cable, 9-pin Extension - DB9MF, 6ft Lg. 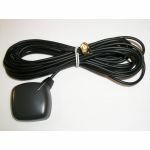 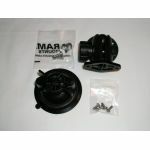 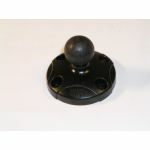 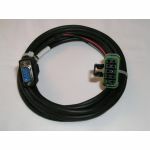 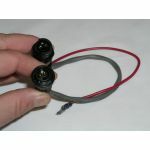 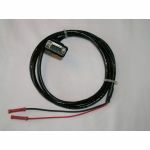 GreenStar Cable Kit - 50 Series Mobile Proc.